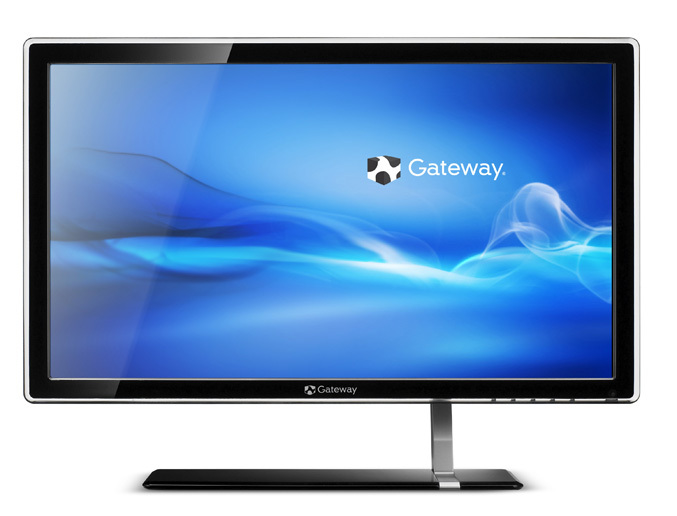 Gateway just dropped three new high-definition LED monitors, that feature ultra-slim design, LED backlight and standard already eco-friendly and power-efficient performance features. The new trio includes the Gateway FHX models – 21.5-inch FHX2152L and 24-inch FHX2402L, and the 23-inch FHD model – Gateway FHD2303L. The Gateway FHX242L and FHX2152L models feature glossy black bezels combined with a stand that is finished in aluminum and black, while the Gateway FHD2303L has transparent frame and an asymmetrical stand with slim basel, making it one of the coolest monitor on the marker. All three monitors offers 1920 x 1080 resolution with a dynamic contrast ratio of 12,000,000:1,250 cd/m2 brightness and 2ms response times for FHX models, while the FHD comes with 5ms. Each of them offer VGA and DVI with HDCP protection and the FHD2303L and the 24-inch FHX2402L also come with HDMI interface. 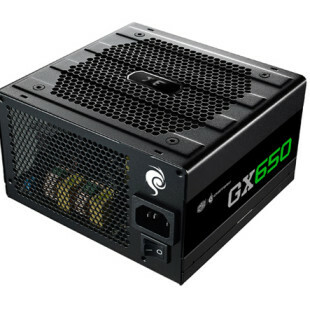 All are RoHS and ENERGY STAR qualified and according Gateway, the white LED backlighting which they feature providing up to 68% power savings compared to standard displays. 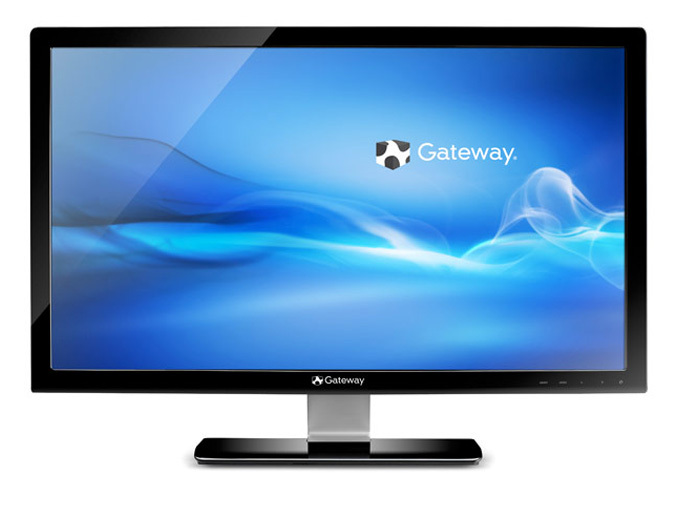 All three Gateway displays will be available this month for $249.99FHD2303L, FHX2402L for $249.99 and $189.99 for the Gateway FHX2152L.